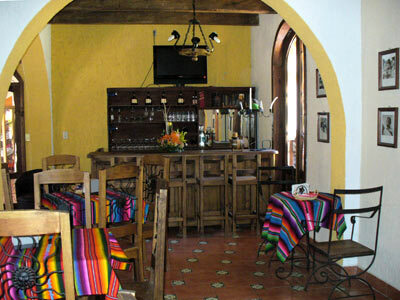 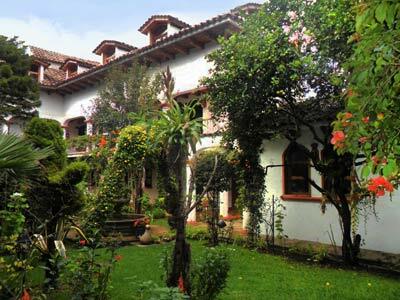 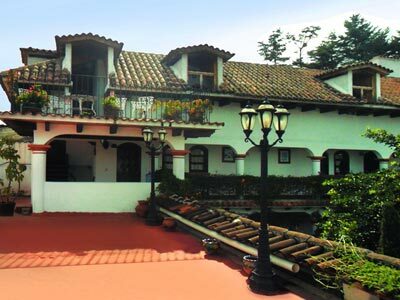 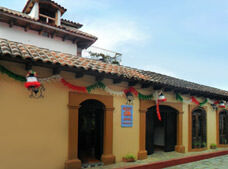 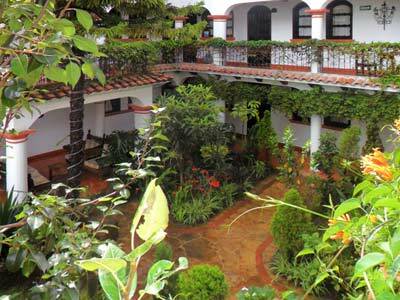 Get the most out of your time in San Cristobal de las Casas when you choose the Hotel Posada Jovel. 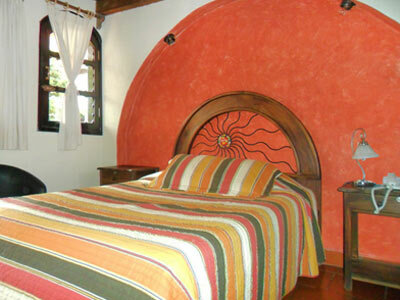 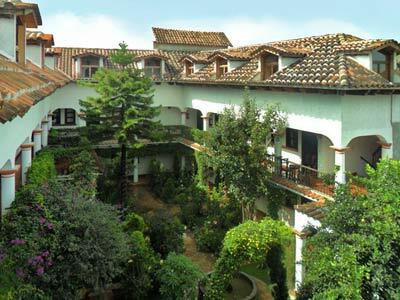 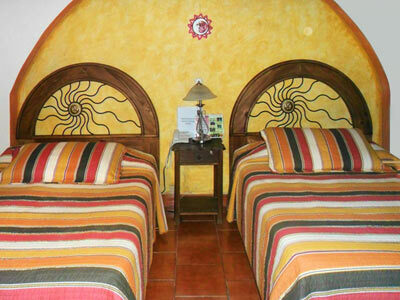 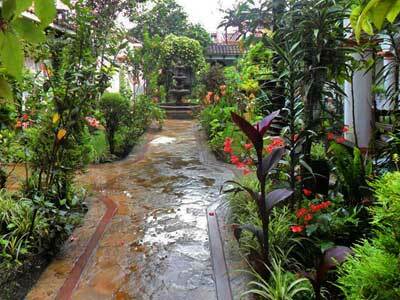 This strategically located property offers guests easy access to the main square and the cathedral. 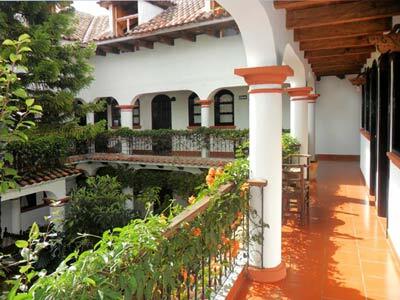 During your time here you can explore the local region, discovering mountains, colonial buildings and coffee plantations along the way.